Welcome, once again, to another episode of the Stashmycomics.com podcast! Tim and Leo invite fellow SMC’er Scott Shea to tag along as we talk Titanfall, and the Magic: the Gathering Grand Prix in Montreal, and that’s just the beginning of the show! We waste no time this week going into the news as we talk Bleeding Cool’s possible scoop of 20th Century Fox thinking about scrapping the new Fantastic Four movie! It’s all hearsay right now, but we give you our thoughts! Also, we dive right into Marvel’s big event this year with the death of Wolverine! Haven’t heard about it yet? Listen to what Leo, Tim, and Scott have to say to learn more! 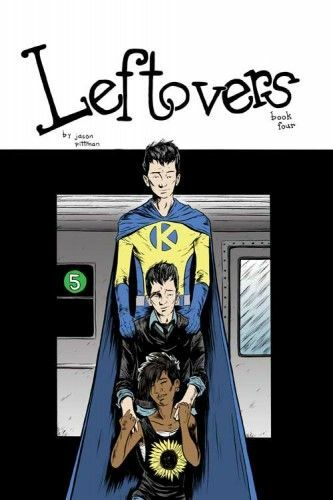 The Pull List is next as we review White Suits #2 from Dark Horse Comics, and an Indie release from Jason Pittman, called Leftovers. We also talk the new Magneto series, more Punisher (we can’t get enough of this! 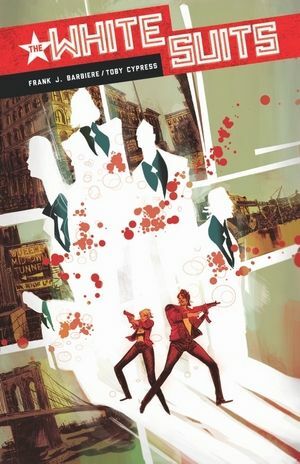 ), and the new Fantastic Four title. The Weekly Distraction rounds the show out with our Top 5 arcs or single issues in comic that had a direct effect on us! It’s a great list, and some wonderful, and a little bit of angry, reasons for our choices! Listen to it! Love it! ENJOY IT! Bleeding Cool’s scoop on the FF movie! Wolverine to bite the dust this year!